What a great start to a new series! I can’t wait for more. Molly Harper books are my happy place. Firstly, I always listen to St. Mary's books via Audible. 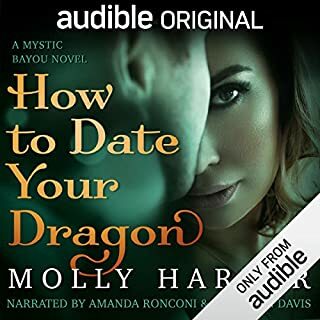 Jodi Taylor's exquisite writing, paired with Zara Ramm's fantastic narration, make them a perfect match. Second, holy moly! This book was an emotional roller coaster! I can't believe how much was squeezed into this one book. At the risk of giving away any spoilers, I'll leave it at that. What did you like best about A Hidden Fire? What did you like least? I have read all four of the Elemental Mysteries books, and some of the Elemental World books. They are fantastic. The characters are layered and interesting, the story engaging and very enjoyable. 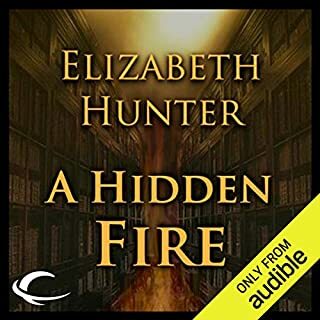 Elizabeth Hunter is a gem. I'd love to spend a day in her brain! Anyone. This narrator did not fit well with this series, at all. I really can't think of anything good to say about her performance, and I hate saying that, because I really don't want to be mean. But, her voice/style/bad accents just do not fit with these characters. Not a single one. 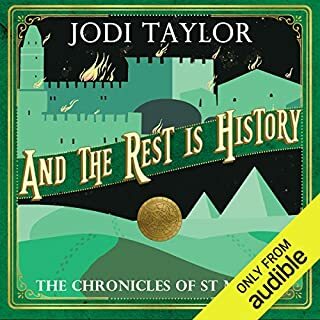 This could be a truly excellent listen, if they re-record with a different narrator.